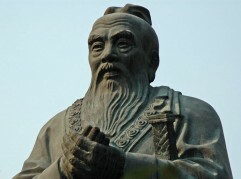 Zixia, a prominent student of Confucius, talked about the importance of balancing work and study. When we are in schools, study well and prepare ourselves for serving in the society (Note that in the old days, the goal of study was to provide service for the government and society). When we are at work and in society, AFTER we have discharged our duties excellently, engage in study and continuous cultivation. 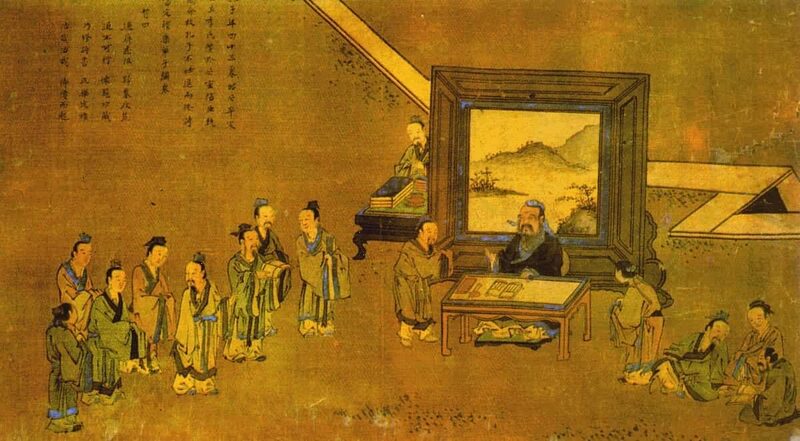 Note that Confucius teachings did not call us to abandon our social-work-family role for personal cultivation, but to fulfill our roles first and at the same time strive to upgrade our selves. 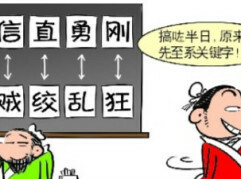 This is in-line with the Confucius classic “Daxue(大学）”，which calls for development in a step-by-step manner: from personal, to family, to country (social organization), and finally to the world (修身齐家治国平天下）. Such advice is still valid for spiritual students in this modern world. In cultivating our life, how should i position my self, to best fulfill our various roles in life, to fulfill the highest good of all? life’s “textbooks” that teach us slowly as we are ready to listen… how to serve the world more fully? Would it not be better if we could skip to the end step… and then enlightened… go back and grow old in the world? This is actually a possibility. That one realizes the Truth and remains in the world for service and continuous growth. 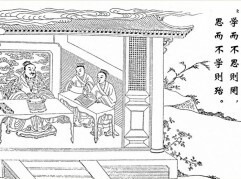 Such was the case for many Buddhist Zen(Chan) masters, where sudden enlightenment occurs to them (after long period of study and practice), which brought to them advanced realization of self-transcended reality. Some departs from and some remains in the world. Wisdom and experienced teacher is needed to discern the authenticity of such state. In the Daoist internal alchemy tradition, apart from perfecting the spiritual awareness (of Truth or Dao), one needs to perfect the physical/energetic body too (human life) to reach the highest level of immortality. Enroute to such state, we need to master our human life through this worldly textbook. 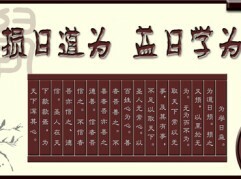 Daoist teachings help in the body part, and Confucius teachings help in the worldly part. Can one experience the state at home, at work, with different people at different situations? Such is the task of spiritual students. Sudden enlightenment could be fast, but full enlightenment requires full integration with earthly life, which is a lifetime(s) of dedication.